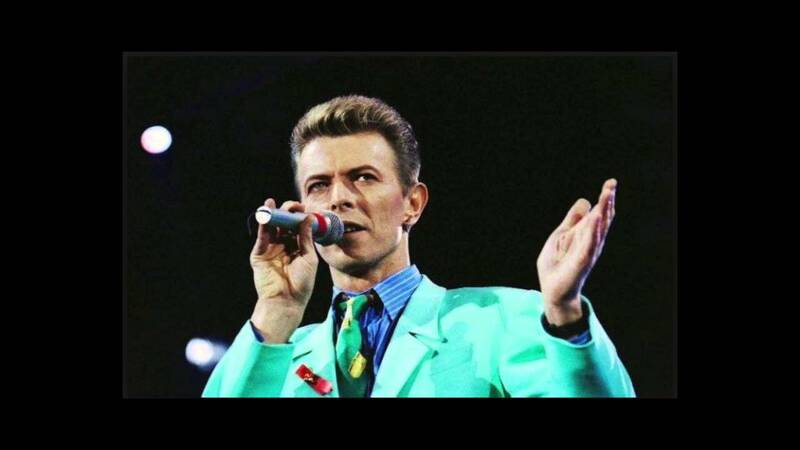 Producer Mark Saunders has shared audio from a 1985 session where David Bowie sings an outtake in voices imitating Bruce Springsteen, Lou Reed, Iggy Pop, Neil Young, Tom Waits, and more. The impersonations on this YouTube posting were recorded in August ’85, when Bowie came in to do the lead vocal. At the end of the session, he broke into the impersonations and I realized that these might get erased at some point, so I quickly put a cassette in and hit “record.” I wish we could hear the other side of the dialogue between Bowie and Clive and Alan, but unfortunately that wasn’t being recorded. Next articleMarc Johns gets it right. Again.